Kim first joined the Scheffel Boyle team in 1979 and retired after a long and successful career in 2018. 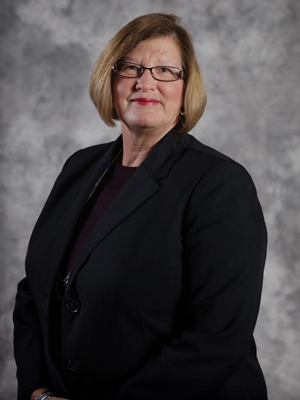 During her time at Scheffel Boyle, she served as the Principal in charge of both the Jerseyville and Carrollton offices and also lead the firm’s Recruiting Team for a number of years. Kim grew up in Jersey County and raised her children in Jerseyville with her husband, David. Kim is very passionate about improving her community and continues to donate a large portion of her time to local organizations to further that mission.